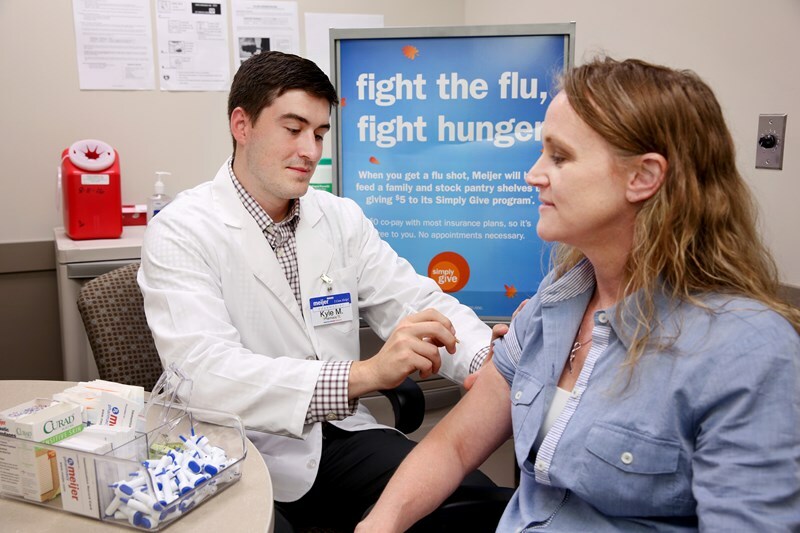 GRAND RAPIDS, Mich., 2016-Aug-26 — /EPR Retail News/ — Meijer is encouraging customers to get flu shots early this fall by donating $5 to its signature hunger relief program, called Simply Give, for each flu shot administered at its 230 stores. The Grand Rapids, Mich.-based retailer will donate up to $1 million to the program that stocks the shelves of its food pantry partners across the Midwest while encouraging customers to get a jump on staying healthy this flu season. Seasonal influenza, also known as the flu, is a contagious respiratory disease that can cause mild to severe illness, and at times, lead to hospitalization or death. Every flu season is different, and influenza effects vary from person to person, which is why it’s important to understand the facts. Click here for the top Meijer flu myth busters. From now through Nov. 26, Meijer will donate $5 to its Simply Give program for each flu shot administered. The Simply Give program has generated nearly $24 million for local food pantries since its 2008 inception. Meijer is a Grand Rapids, Mich.-based retailer that operates 230 supercenters and grocery stores throughout Michigan, Ohio, Indiana, Illinois, Kentucky and Wisconsin. As a pioneer of the “one-stop shopping” concept, Meijer stores have evolved through the years to include expanded fresh produce and meat departments, as well as pharmacies, comprehensive apparel departments, garden centers and electronic offerings. For additional information on Meijer, please visit www.meijer.com. Follow Meijer on Twitter @twitter.com/meijer and @twitter.com/meijerPR or become a fan at www.facebook.com/meijer.  This entry was posted in Consumer Information, Consumer Services, Healthcare, Marketing, Philanthropy, PR, Retail, Retail Services, Retailer and tagged Get your flu shot, help fight hunger, Meijer. Bookmark the permalink.